Cleland Gunsmithing and Engineering offer a full range of gunsmithing services using modern gunsmithing equipment, expertise and know how to deliver the best quality service and workmanship gauranteed. Full gunsmithing & engineering service. 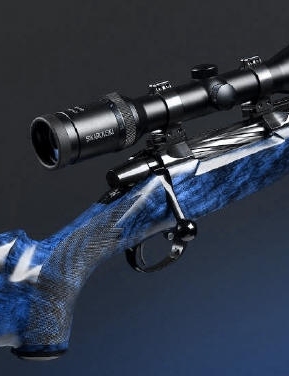 Custom built rifles to order for Hunting, Varmint, Target shooting. Full Range of Target and Hunting Optics. Rebarelling a speciality with quality MAB, Shilen and Douglas barrels. Wide range of chamber reamers. Making and fitting Muzzle Breaks. Making hard to get old parts.